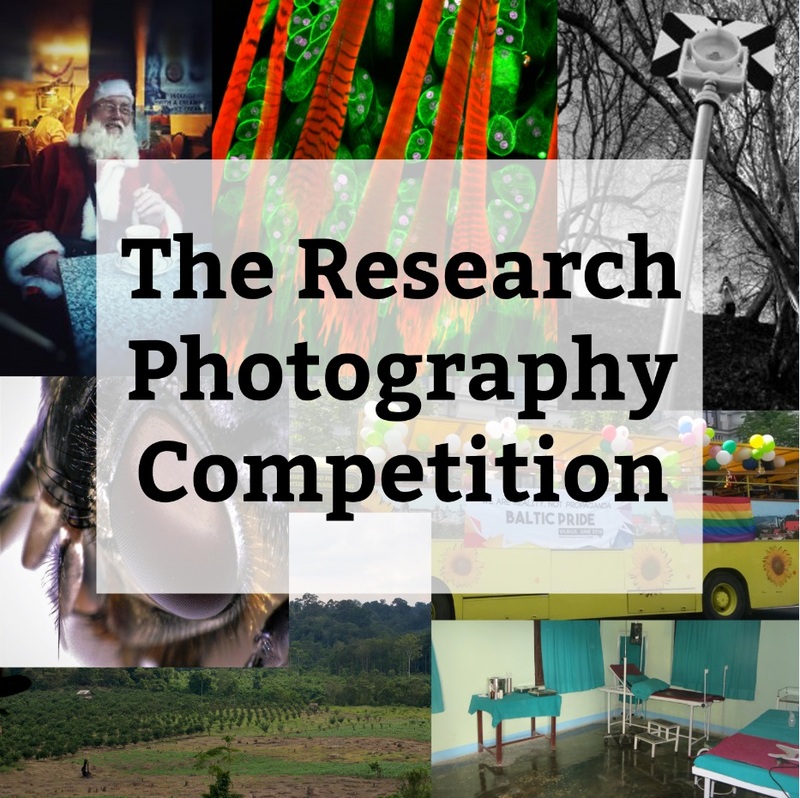 There’s only a few days left to submit your entry for this year’s Research Photography Competition! 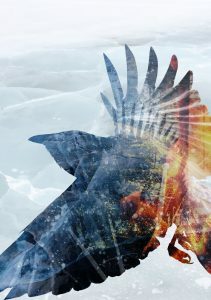 Don’t miss out on this opportunity to have your photo exhibited in the Atrium Art Gallery! Photo by Kerstin Stutterheim, Professor of Media & Cultural Studies. The last few years have seen our staff and students submitting a wide range of images summing up their research (last year’s entries can be seen here). Photography is a great way to capture and share a different side of your research with other staff, students and members of the public. Nearly 100 images have been entered over the last few years, and we’re looking forward to seeing what this year’s competition brings. Or even from your own point of view. Taking part in the competition is a great way to showcase and raise awareness of your research, as well as growing your academic profile both in and outside the university. You will also be in with a chance of winning some Amazon vouchers! It’s easy! Grab a camera and take a picture connecting with the theme ‘People‘. Interpret it in any way you see fit to capture any area of your research. The submission deadline is 12 January 2018 at 5pm. Late entries will not be accepted. Staff, students and the general public will then be able to vote for their favourite image. The competition winners will be presented with a prize by Professor John Fletcher in the Atrium Art Gallery, in March 2018. All photographs will be presented in the Atrium Art Gallery for two weeks in March so you’ll get a chance to see all the entries. 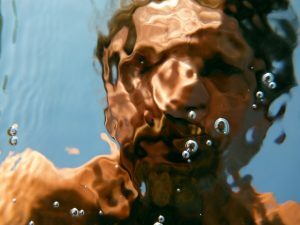 Take a look at our Photo of the Week, where you can read about the research behind the images from previous entries. Should you have any queries about the competition then please contact Sacha Gardener, Student Engagement & Communications Coordinator, in the Research and Knowledge Exchange Office. 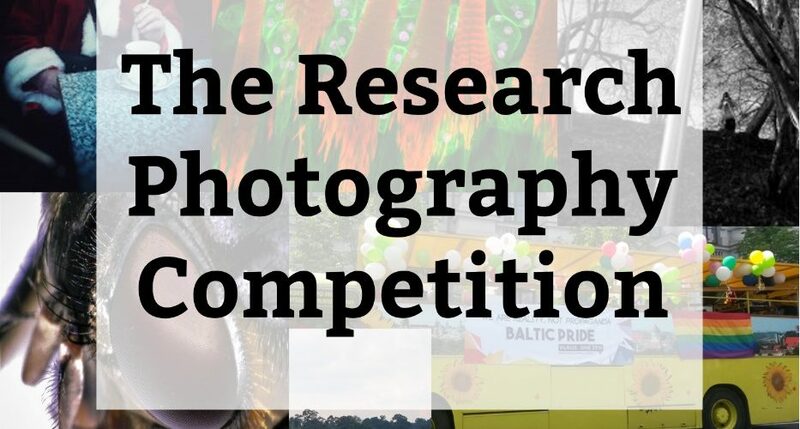 1st March 2018 Voting is now open for the Research Photography Competition!